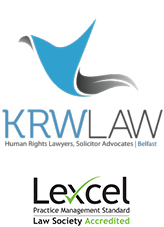 KRW LAW LLP is instructed by a significant number of victims, relatives and survivors of the Conflict in the North of Ireland from across our community including former member of the security forces. On their behalf we use law to obtain truth, justice and accountability. We represent those who have no other recourse but to the use the law to obtain redress. This is because there no other effective mechanism to obtain the ends they seek. Inquests into Conflict related deaths is recognised as being a core part of the truth seeking apparatus for victims. It is well known that the Legacy Inquests in our jurisdiction have been blighted by delay over years intensified by political arguments about money. There was a glimmer of hope for those victims engaging in the Legacy Inquest system in the North of Ireland last year when the Lord Chief Justice became President of Coroner’s Court and instituted a process of review to ensure progress. The LCJ has made it clear that his task cannot be completed without sufficient resources. It is now clear that prior to the Assembly elections today, politics and money are once again besetting the Legacy Inquest process and the plans of the LCJ into turmoil. As reported by the BBC the Stormont Executive has failed to sign off on a request for funding made by the LCJ, who waned funding for a five-year programme to hear inquests. Under the Executive’s rules, the funding proposal needed the agreement of the first and deputy first ministers to make it on to the agenda for discussion. The DUP said the proposal would have impacted on the ability of the Executive to address the needs of innocent victims. 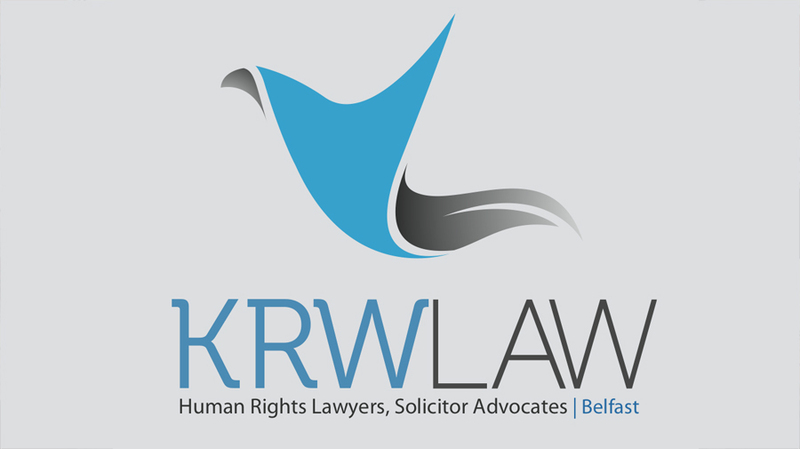 KRW LAW LLP represents many innocent victims who see the inquest process as one mechanism to achieve truth, justice and accountability. The LCJ clearly sees his role as to hear these inquests. It is with dismay that once again politics and money have interfered to delay one of the core processes to effectively deal with the past in the North of Ireland.